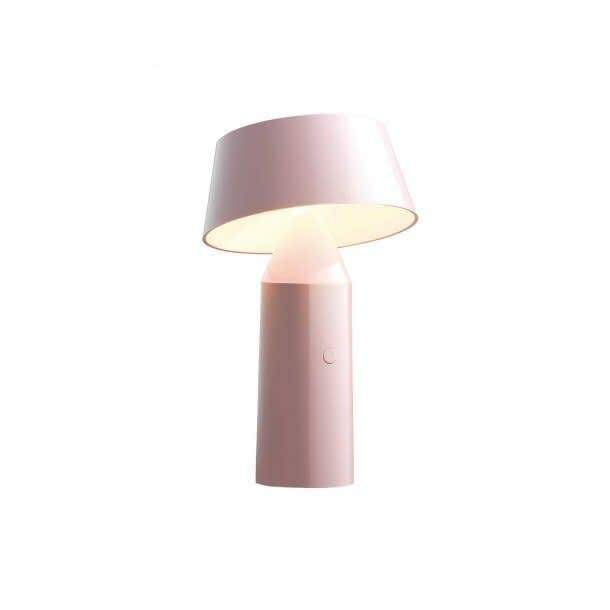 Bicoca Table Lamp in Pale Pink by Marse. The Bicoca is born with the optimism of brightening life and accompanying the good times, wherever you go. This new colorful, lightweight portable lamp projects an intimate light that adds warmth to all your personal spaces. Notes: Suitable for 100-240V. Comes with Europlug.